CRAZY DISCOUNT! Was: $169.95 Now: $119.96! Feel the burn with this 50kg Dumbbell & Barbell Set! Get toned, get buff & get in shape with this set of dumbbell and barbell weights. 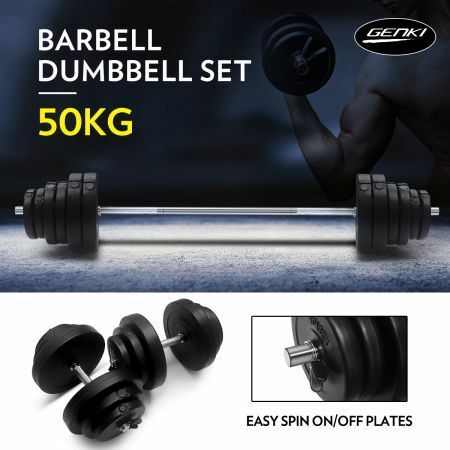 Ideal for strength training, aerobic exercise and all your home fitness routines, this set is great for toning the upper body muscles such as biceps, triceps, wrists, shoulders and back. The set is perfect for all levels of bodybuilders, from the advanced to the novice. If you’re building a home gym, or just want to supplement or enhance your existing workout, this set is the way to go! The weight plates are durable and vinyl-coated for longevity and ease of use. The barbell & dumbbell set is solidly steel-constructed, with the barbell having a 3-piece locking system, meaning your workouts will all be secure and strong. And the weight plates ‘easy-on, easy-off’ means you get the convenience and versatility of professional equipment while you’re at home. Plus you get a wide range of weight options with the plates, so you can add on or take off as you see fit for each repetition. 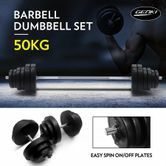 Simply put, you’ll love this 50kg Dumbbell & Barbell Set so much you’ll want to curl up with it! 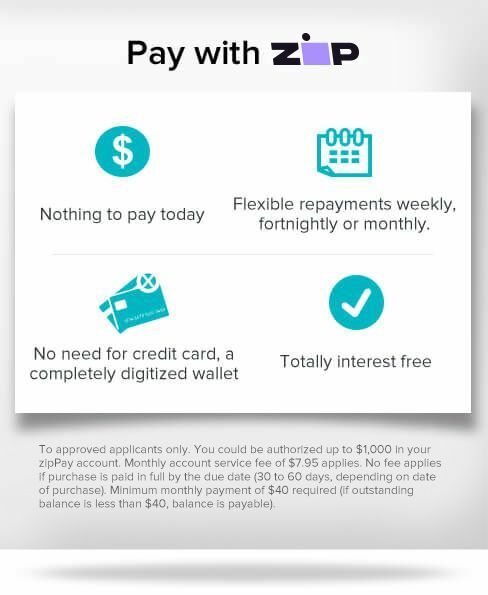 Great transaction pleasure doing business.